You need one of these in your life. I’m in love with it. 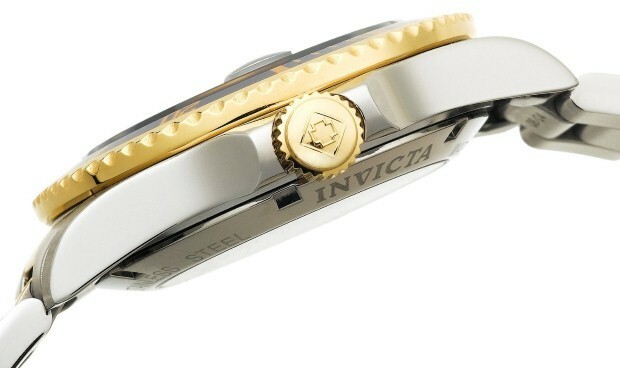 Over the past few months I’ve been noticing Invicta more and more. They’re a great affordable luxury brand. 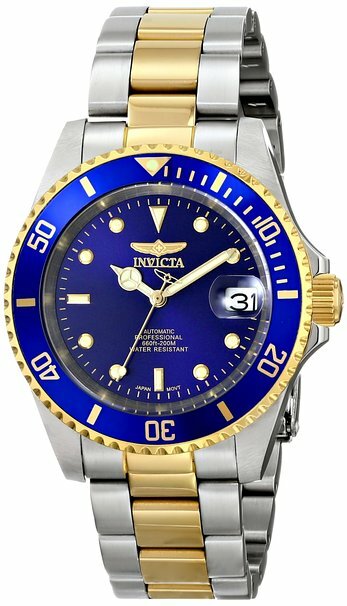 I did a post the other day 21 Most Popular Invicta watches which is well worth checking out. 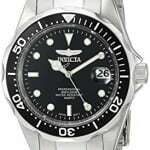 Today I’m doing a Invicta 8928OB review, It’s such a good looking watch and that price is an absolute dream. 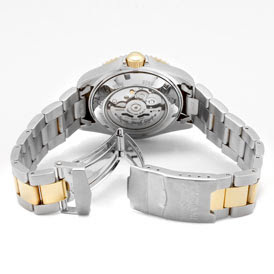 The Invicta 8928OB features a Japanese NH35A automatic movement. You can view this via the exhibition back. The casing itself is 40mm in diameter which is a nice sturdy size for a watch and the dial window is a mineral glass. 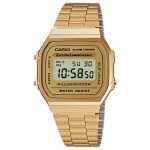 The two tone band is actually gold plated which is a nice touch. 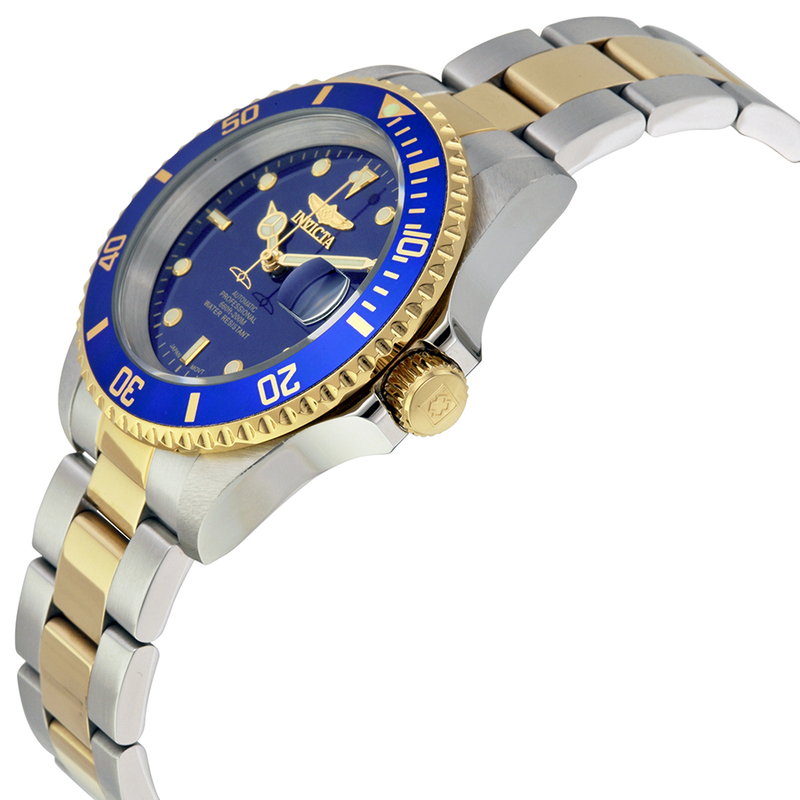 I love how the Gold blends with the deep blue colour of the dial. 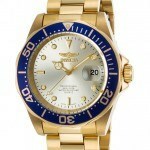 The Invicta 8928OB is my favourite watch under £100 right now. Annoyingly I hadn’t discovered this when I was making the Top 21 under £200 otherwise, it would have been top of the list! It’s the sort of watch I’d wear on a smart night out. But at this price I could happily wear it casually as well. Quite the head turner as well. Hope you enjoyed my Invicta 8928OB review.